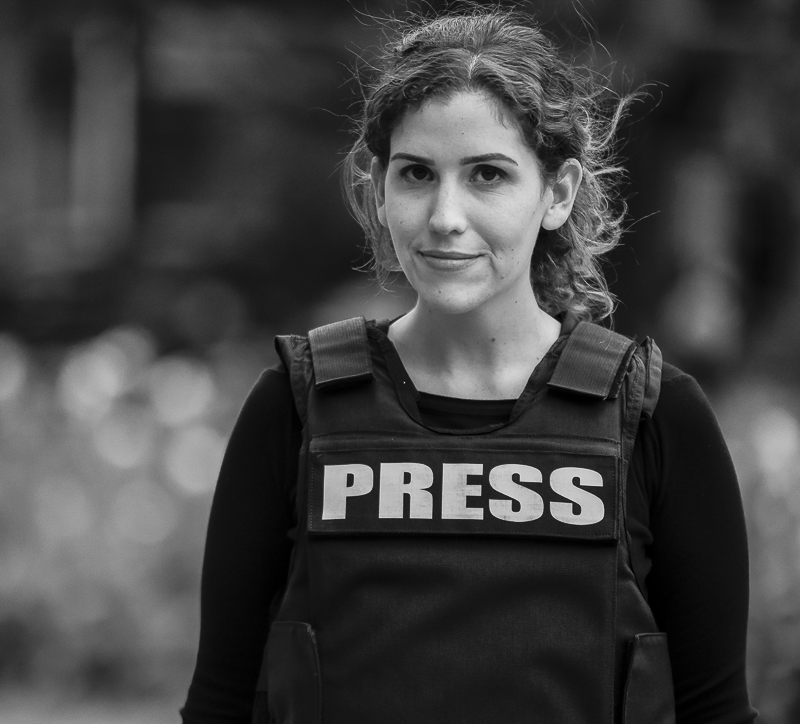 Welcome to the homepage of Hannah Dreier, investigative reporter at ProPublica. Dreier spent 2018 writing about about immigrants on Long Island whose lives were shattered by a botched crackdown on the gang MS-13. Her series won the 2019 Pulitzer Prize for feature writing. She was previously Venezuela correspondent for The Associated Press. This interactive gives a sense of what her day-to-day life was like in Caracas. Dreier graduated from Wesleyan University in Connecticut, and spent the first years of her career in daily newspapers.